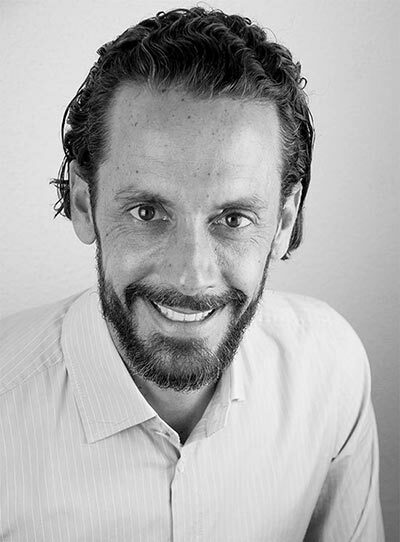 From 2008 to 2016 Ludovic was the Hain Celestial Group Sales Manager for southern Europe, with responsibility for 10+ brands in natural food and mainstream retail channels. Under his management, Hain Celestial’s sales doubled in this period. Ludovic is passionate about organic food, nutrition, health and sustainability. He has competed in the triathlon for more than 20 years, including the famous Ironman Triathlon World Championship in Hawaii, and is a sub 3-hour marathon runner. Ludovic is fluent in English, French and Spanish. Ludovic’s close working relationships with highly experienced business associates in France and the UK mean that OSSU has the ability to introduce clients’ brands in a wide range of European markets. We can prepare and implement tailored development plans that are based on in-depth knowledge and experience of each of the markets we cover.